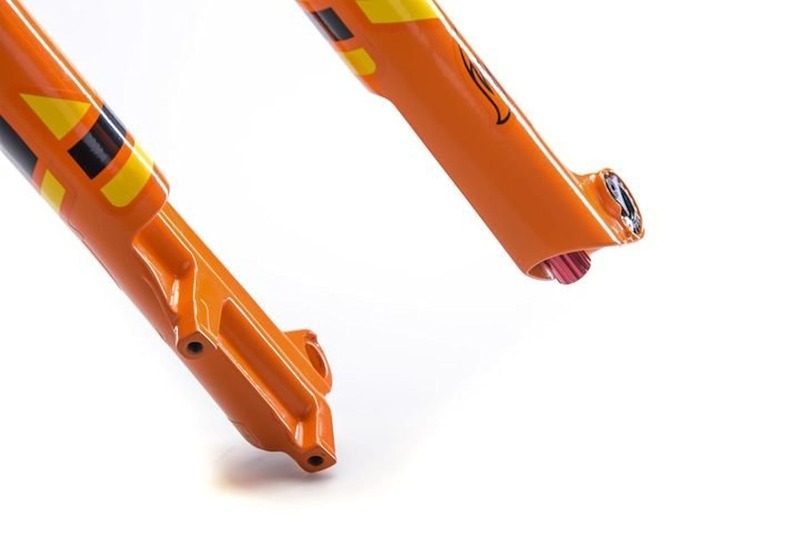 Today, Fox Racing Shox launches its new 2020 Fox 32 Step Cast fork. By adding just 30g of weight over the previous model, Fox has apparently made the new 2020 32 SC as stiff as the current 34 fork. 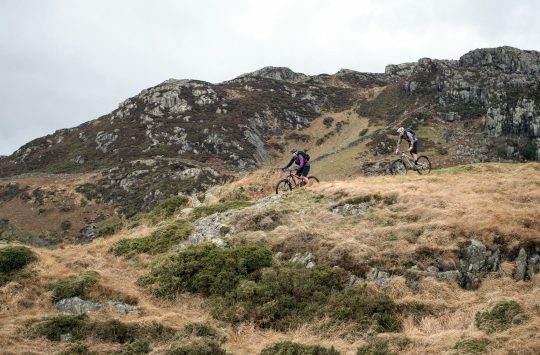 It’s still a purpose-built XC fork though. 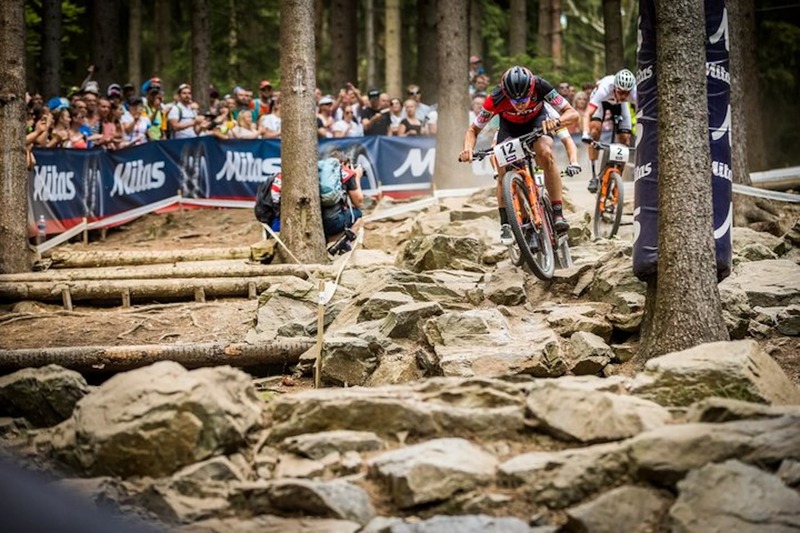 It only comes in 100mm travel and is aimed at the highest level of cross country World Cup racing. It’s still the same skinny-looking fork though now it can keep up with the bigguns. This isn’t 1998 XC racing anymore, and the Fox 32 had to keep up. The fork has been slightly squared off in places, but otherwise looks similar to the previous SC (Step Cast fork). 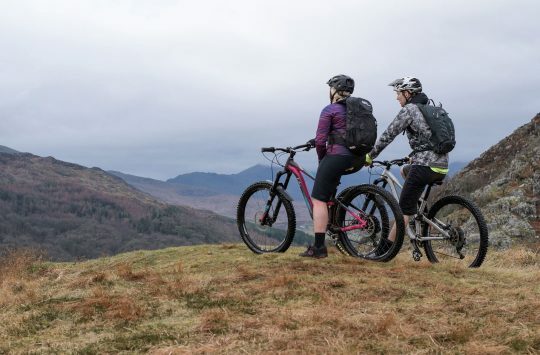 The fork was already reasonably stiff for a super light fork with 32mm stanchions, weighing in at 3.06lb/1.38kg but it can now compete with the chunkier 34. 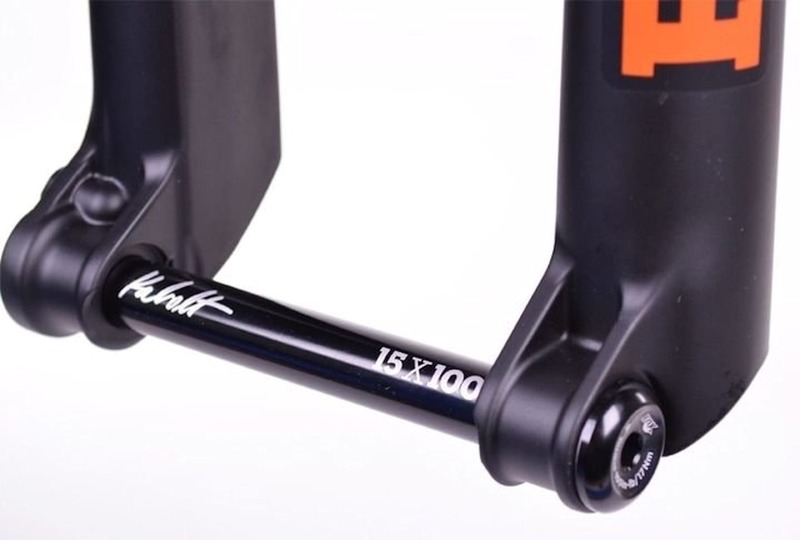 The Kabolt – named after racer Geoff Kabush who first swapped QR for fixed axle in races. The Fox Kabolt is still there – a tool-only axle. 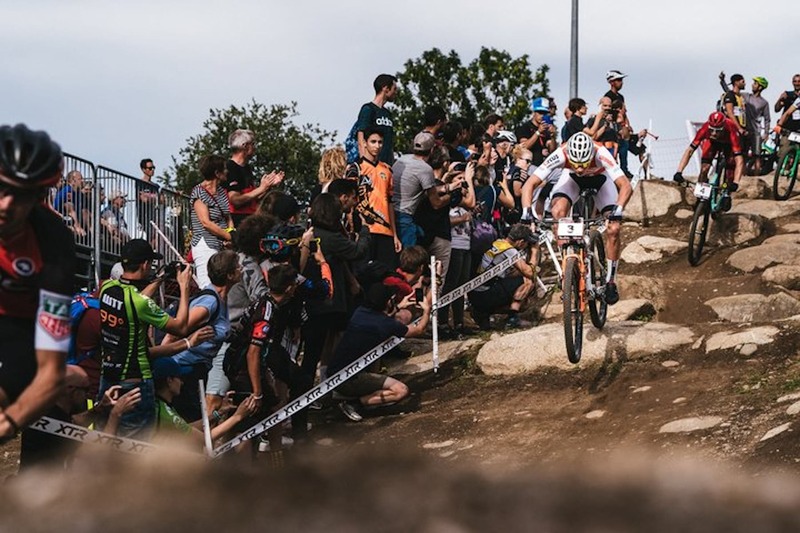 It’s lighter than Fox’s regular quick-release thru-axle, and it’s not like XC racers have to fix their own punctures these days anyway – and the mechanics in the pits all have power tools. The Step Cast bit keeps the fork legs narrow while leaving room for rotors. 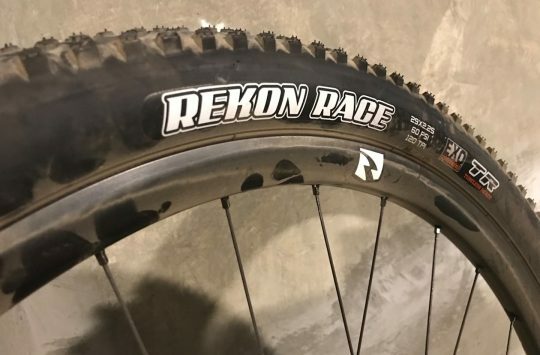 The fork will come in both 27.5in and 29in versions. And in two different offsets for each fork – 44mm and 51mm. 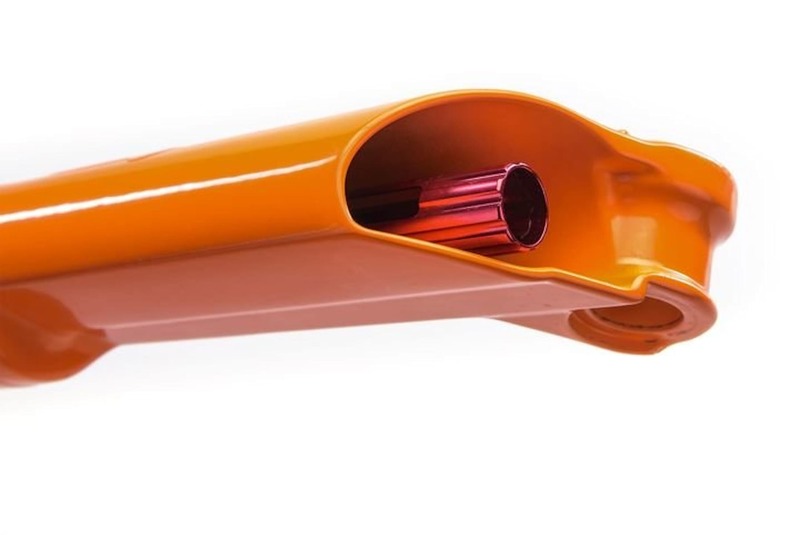 There will be two models – the Factory in Factory Orange, with Kashima coated stanchions, and the Performance model, in a natty all black. 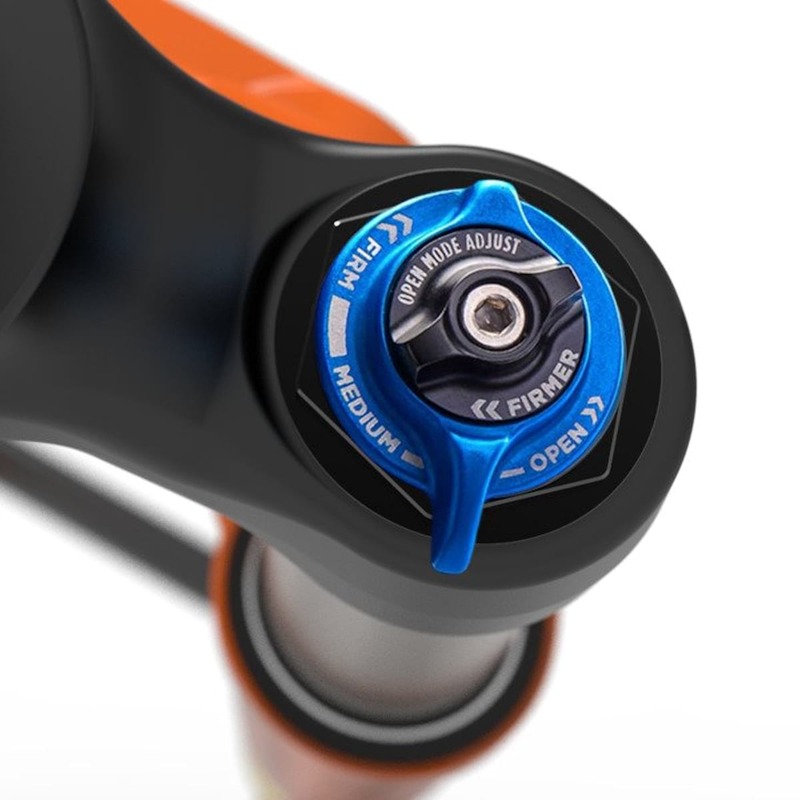 The crown is a touch chunkier for stiffness, while the rest is very similar to the previous fork. Here’s the Performance model in a less ‘look at me’ all black.